Anyone who’s ever tried to create foley – the art of adding footseps and other incidental sounds to picture, will know how hard it can be, unless you actually have a foley studio – various surfaces and props to create in real-time. This is done by specialized, highly skilled artists who know their craft exactly. However, these services out of reach for many low budget productions and so often this can be something the composer will have to tackle. The hard part of doing it yourself when using samples is to create a random sequence to the footsteps so they don’t appear sampled. 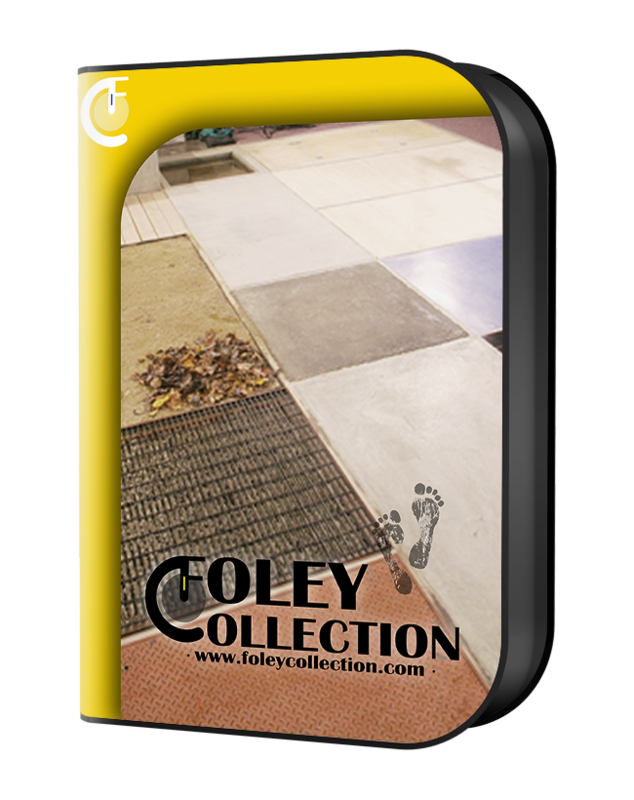 Fortunately, FoleyCollection.com have resleased a collection of Foley sounds – footsteps of various shoe types on various surfaces, clothes and other pres-equenced bodily extra movement sounds to make this easier to acheive. Available as individual footstep types and clothing materials (Concrete Woman Heels, Asphalt Man Shoe, Suit Clothing, Parka Clothing etc) or as a complete collection you can get busy laying your own foley tracks. …It really is remarkable how natural these collections sound via MIDI triggering. Combined with other elements in your project such as room tone and ambience, these foley samples drop in completely naturally saving me an enormous amount of editing time versus cutting up individual footsteps from audio samples!